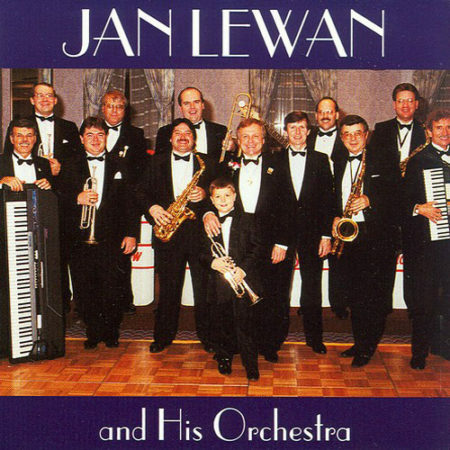 New CD in store ! 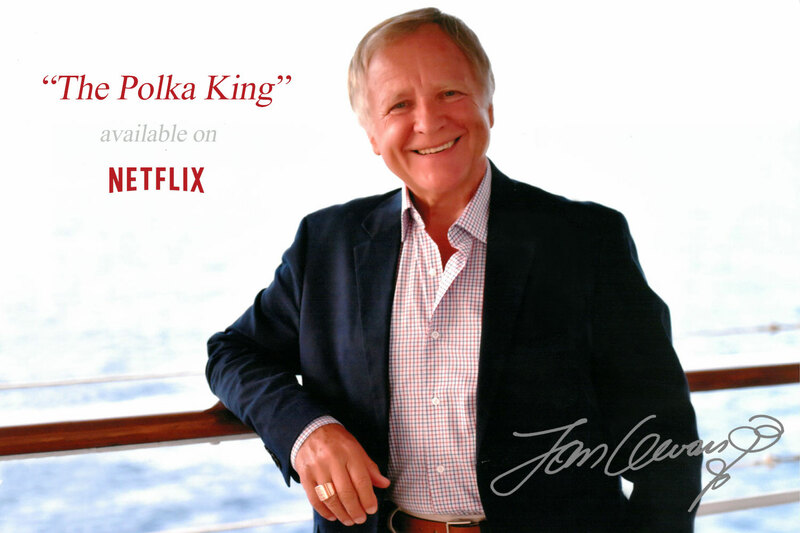 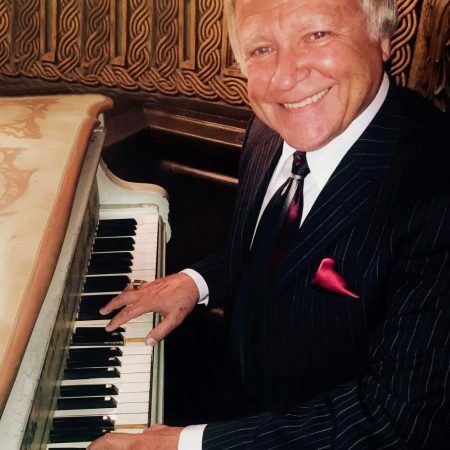 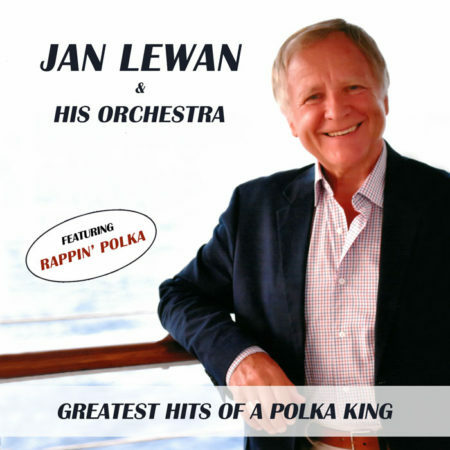 New CD in store Greatest Hits of a Polka King ! 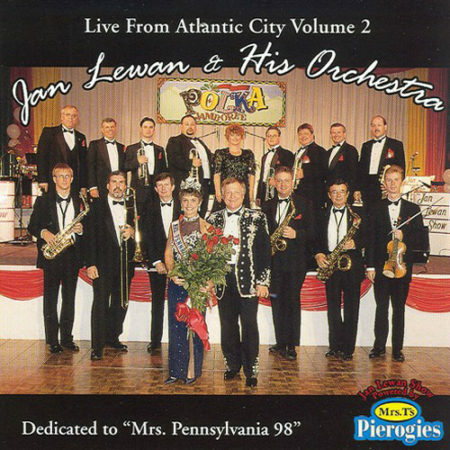 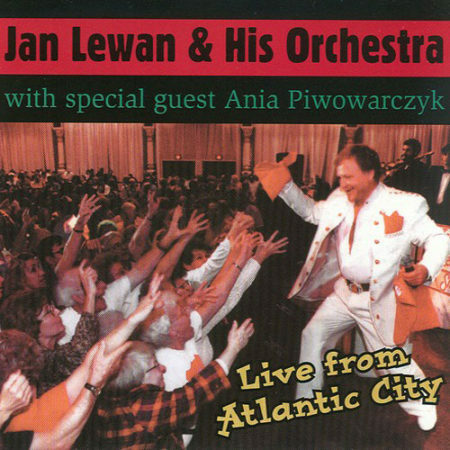 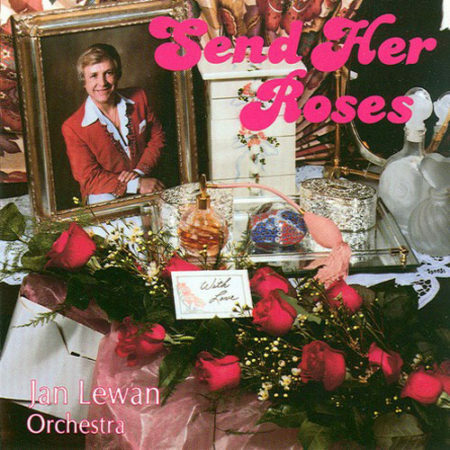 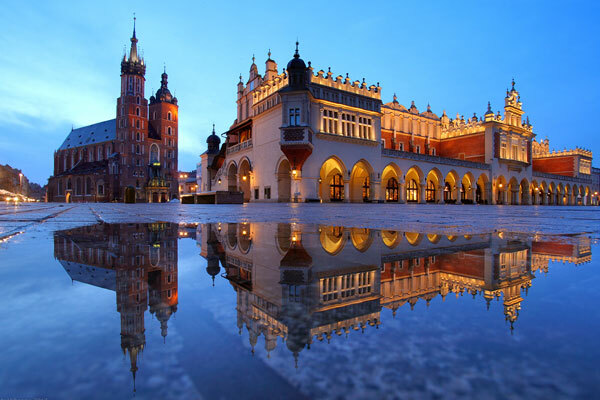 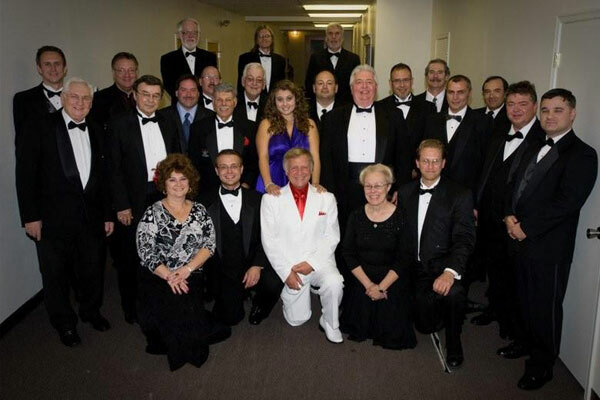 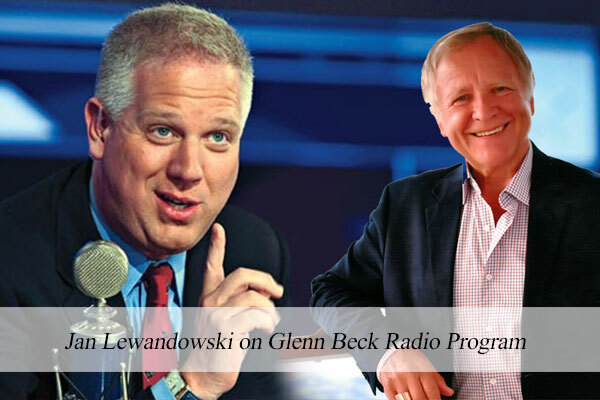 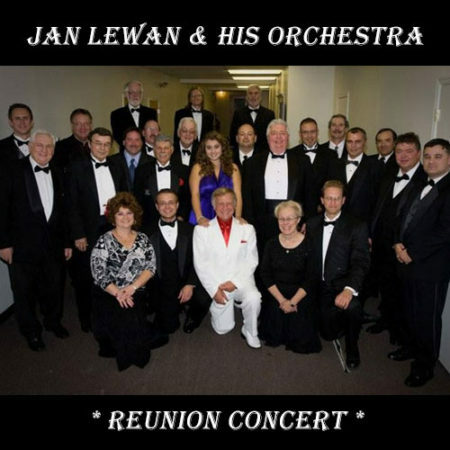 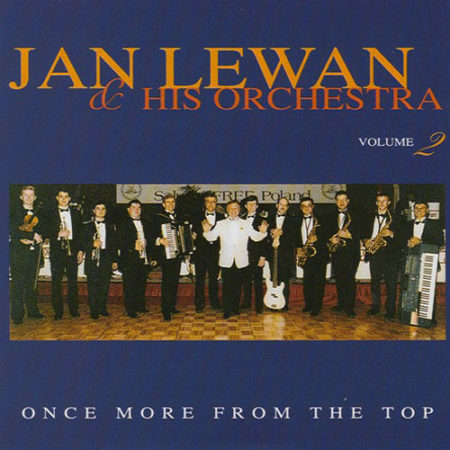 Full collection of Jan Lewan Orchestra Cd and Dvd. 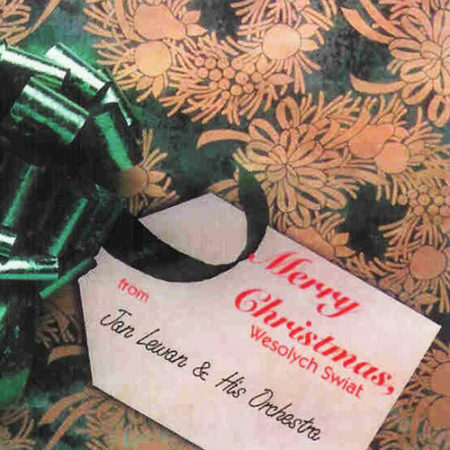 I’m sure You will find a special one for yourself.